What size pump do you want to hire? 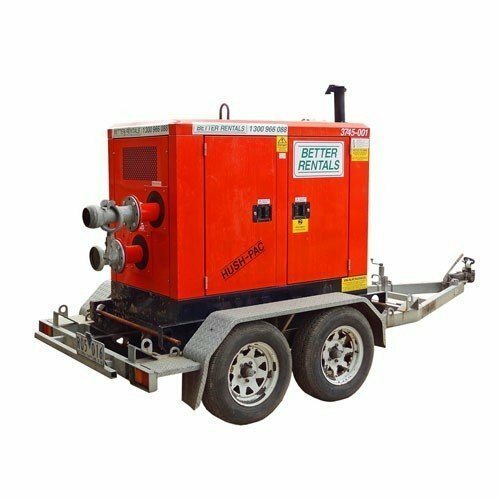 Small Portable petrol & electric pumps. Large pumps – 100mm – 150mm. 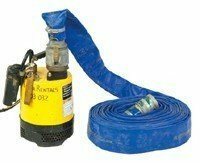 WHY HIRE A PUMP FROM US? We recommend the right pump – not the most expensive. Right here on the website. With no hidden extras. Ever. Problem with your pump hire? Call 24/7 and a real live person will help. If we’re late – the delivery is free. 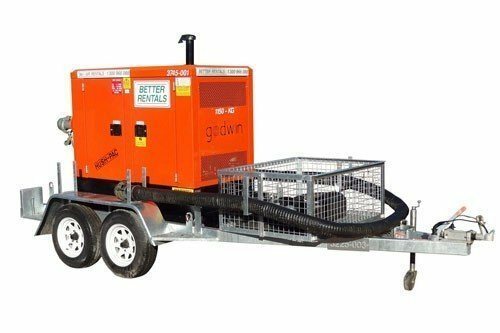 For advice about our pump hire, getting the right size and type of pump for your job, have a look below or give us a call. 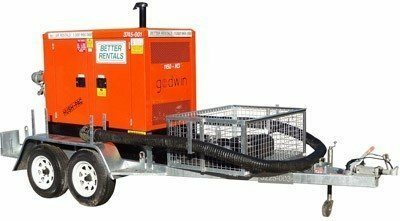 100mm DE-WATERER Diesel 100mm 45mm 3500 L/min 38 metres Clean / muddy water, minimal solids. (Not suitable for sand). 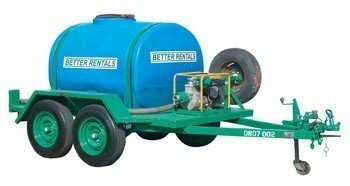 150mm DE-WATERER Diesel 150mm 75mm 8500 L/min 47 metres Clean / muddy water, minimal solids. (Not suitable for sand). A puddle sucker designed to remove all but the last 1mm of water. The perfect Pump for all applications where the water isn’t full of mud and electricity is available. Hire this pump for large quantities of water with minimal sludge and solids. 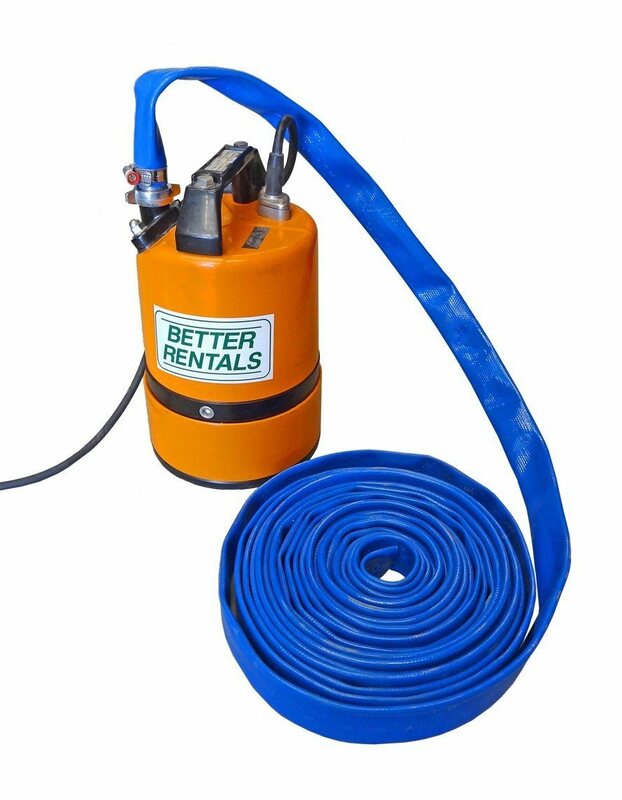 The perfect pump for moving huge amounts of water quickly. 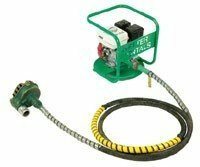 This is an easy to use pump requiring no priming and gives quick water removal.